Arranged in three parts, the first features 39 practice sessions ranging from basic first notes to advanced solos. 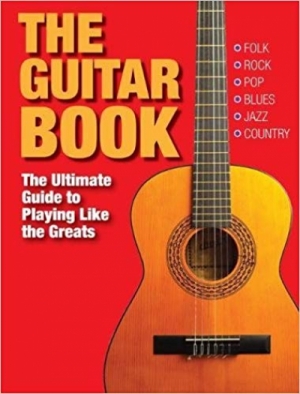 The second part includes biographies of major guitarists such as Eric Clapton, Robert Johnson, and Kurt Cobain and shows you how to play their signature styles. The final part covers all the chord shapes that you're going to need to know.